How it grew as a tech. 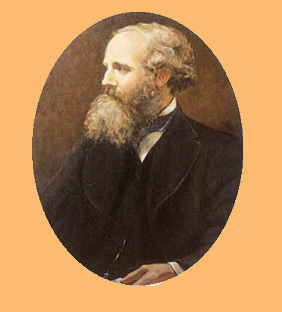 During the 1860s: Scottish physicist, James Clerk Maxwell predicted the existence of radio waves; and in 1886, German physicist, Heinrich Rudholph Hertz demonstrated that rapid variations of electric current could be projected into space in the form of radio waves similar to those of light and heat. 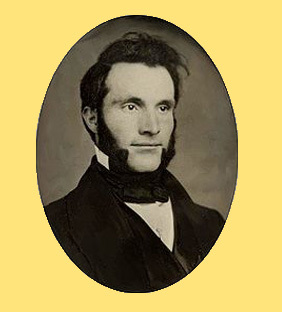 In 1866: Mahlon Loomis, an American dentist, successfully demonstrated "wireless telegraphy." Loomis was able to make a meter connected to one kite cause another one to move, marking the first known instance of wireless aerial communication. 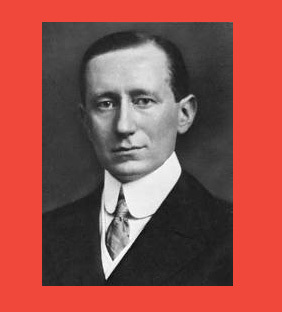 Guglielmo Marconi: an Italian inventor, proved the feasibility of radio communication. He sent and received his first radio signal in Italy in 1895. By 1899 he flashed the first wireless signal across the English Channel and two years later received the letter "S", telegraphed from England to Newfoundland. This was the first successful transatlantic radiotelegraph message in 1902.